Are you planning to revamp your kitchen with the brand new design? 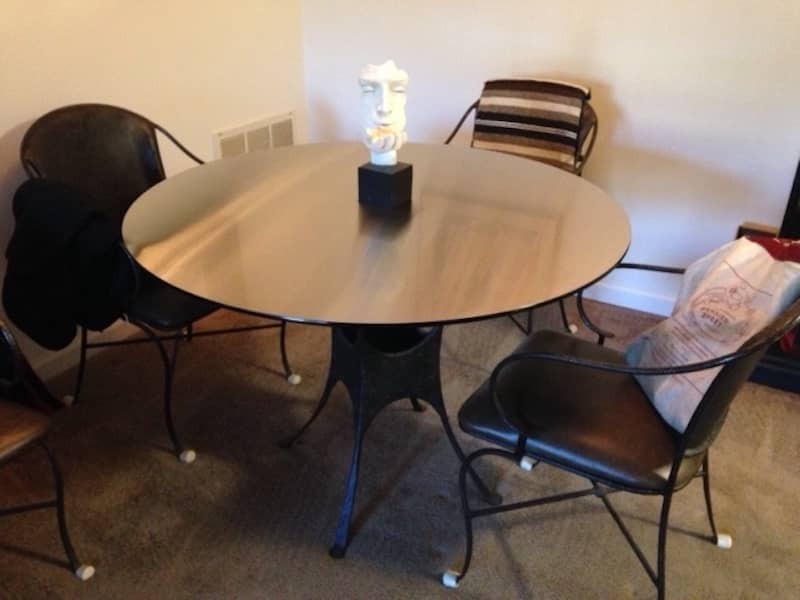 Well, you might require some sheet metal fabrication for the different stages of your renovation plans. 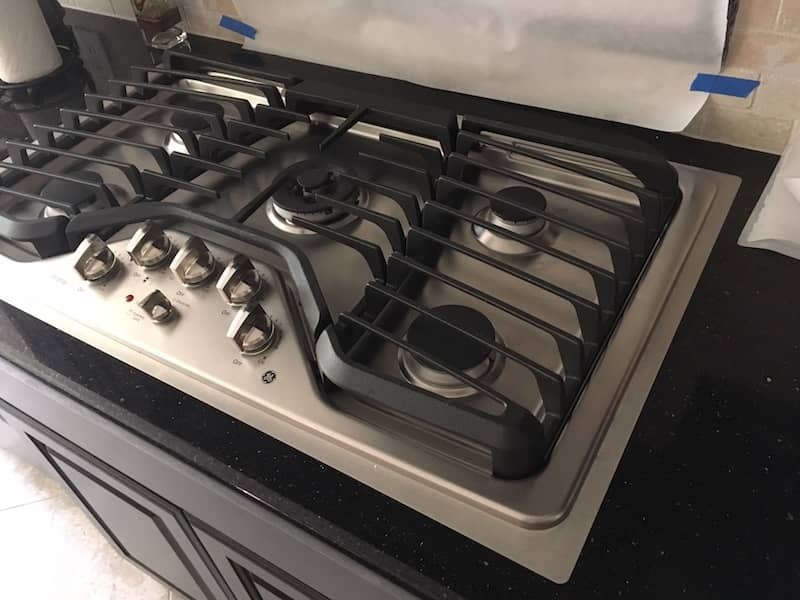 Custom fabricated sheet metal can be used in many different areas such ascorner guards for cabinets and walls, as a backsplash, or even as a countertop. 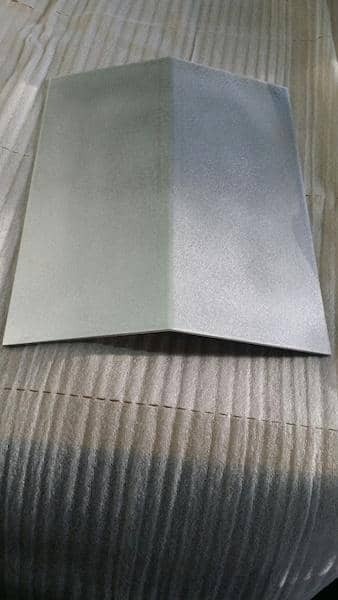 When it comes to getting sheet metal, materials such as stainless steel, aluminum, and carbon steel are the most common ones, as these materials have features of durability and easy to clean, which make them highly preferred. 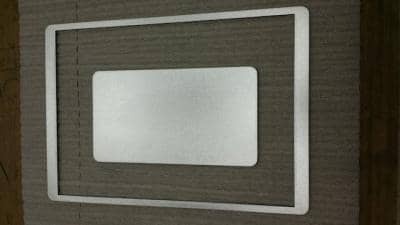 If you too are planning to get custom sheet metal fabrication, you can check out the following steps to learn how easy it is to order online. When you’re ready with a plan to revamp your kitchen, the first thing to decide is the type of material. Considering your purpose, needs, and lifestyles, you can pick the one that suits the most. If you’re seeking to buy steel metal for the kitchen countertop, stainless steel is the material that never goes wrong. Based on the use of a countertop, it would be the best choice. Selecting the right metal maybe difficult. Don’t hesitate to contact our team in order to guide you. The finish of the sheet metal fabrication is something that impacts the look of the entire kitchen. It is the second step in the configuration process that comes right after selecting the right material. If you’re opting for stainless steel, #3 (brushed) or #8 (mirror) will be the options to revamping your kitchen. 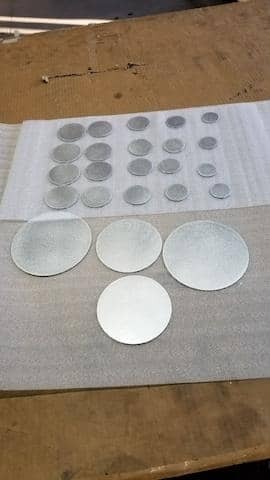 If you choose aluminum your options are mill finish (plain) or tread/diamond plate (brite). 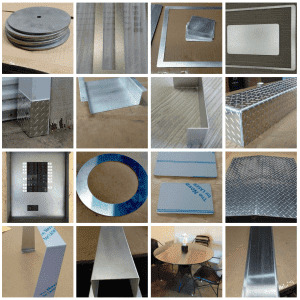 The third step of customizing your sheet metal fabrication is to decide which thickness is best. The thickness of the material depends upon the place and the purpose where it would be installed. If it is being used with the idea to hold heavy objects, it has to be thick enough to hold it efficiently. On the other hand, using it for the metallic surface, a thin sheet metal would will do the trick. 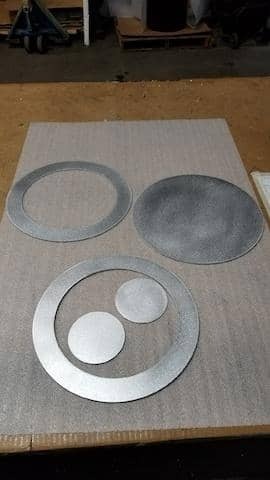 At MetalsCut4U, we mainly offer commonly used thicknesses that prove to be the best for home improvements. It comprises the thickness of 1/32” (20 Gauge), 1/16” (16 Gauge) and 1/8” (11 Gauge). While dealing with us your choices are not limited to these three sizes, yet they are the most commonly used. If you require a different thickness we will be happy to try to accommodate your request. Customizing has its own advantages. It offers you the freedom to revamp the kitchen your way and give it a personal touch. The only concern is that you have to be certain of the accuracy of your measurements for each sheet metal part. You can customize it on our website. Within 4 easy steps you can configure almost endless combination options to meet your size and shape requirements before placing an order online. Receive the order parts at your doorsteps within a predetermined timeframe.